Griffith College 60s from Griffith College on Vimeo. Griffith Institute of Language, Dublin, offers English Language learning within a fun and safe college environment in Dublin’s city centre. We offer a wide variety of English language courses including General English (Beginners to Advanced), Business English, English for Academic Purposes, Exam Preparation, and English Summer Courses. We also provide English language support for international students studying on our degree programmes. The College’s Dublin campus has onsite accommodation* and excellent facilities for students to use. So apply today and prepare to experience the leading English courses in Dublin for all language levels, in an exciting and immersive environment. *Onsite accommodation is only available for individual bookings during the Summer season. Onsite accommodation may be offered to groups all year round, depending on availability. 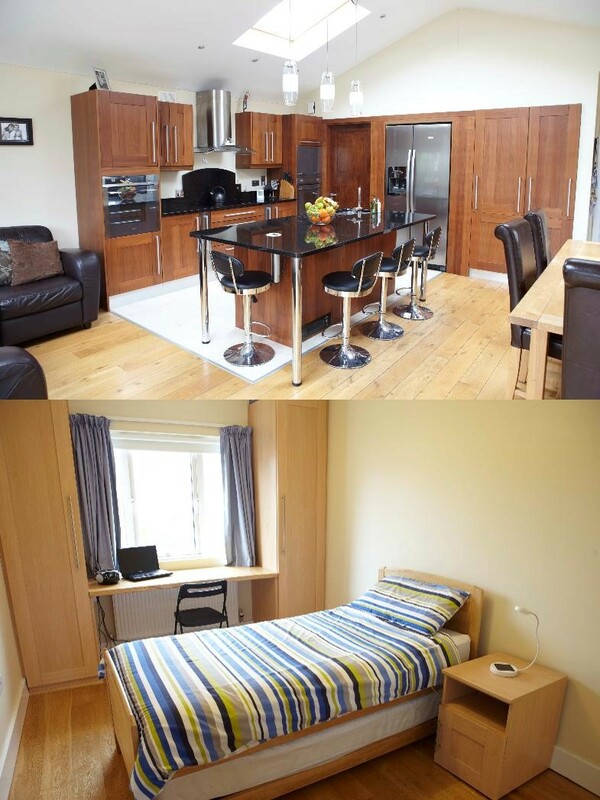 Griffith Halls of Residence is purpose-built student accommodation located on the grounds of Griffith College Dublin. 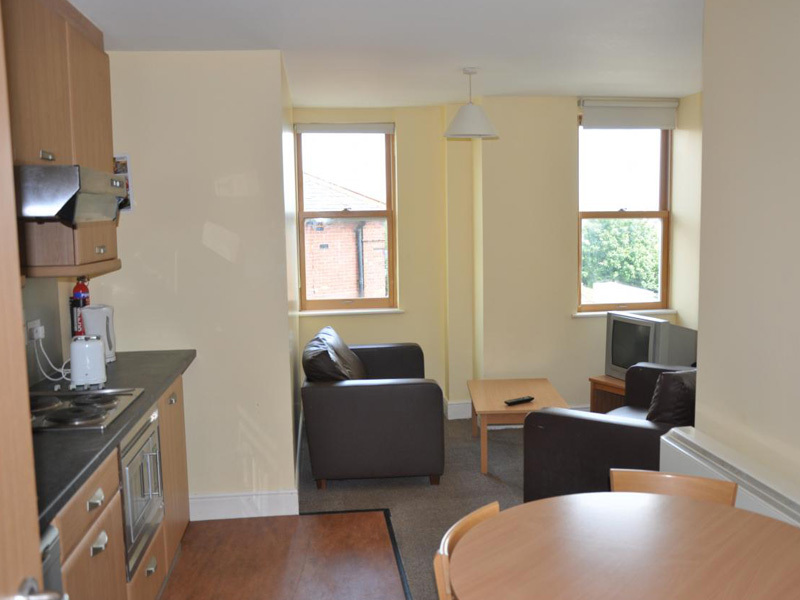 Just 15 minutes walk from Dublin city centre, Griffith Halls of Residence boasts an enviable central location that makes us ideal not just for Griffith students, but also students attending any of Dublin's universities or other third level institutions. We currently have students both Irish and Foreign from Dublin Institute of Technology (DIT), Trinity College Dublin, NCAD, Dublin Business School (DBS), UCD, DCU, Royal College of Surgeons (RCSI) and many others. Arriving in a new country can be a daunting experience, but getting a true Irish welcome from one of our host families will make you feel like you are in a home from home. It is also a great way to improve your English and learn about Irish culture and life.